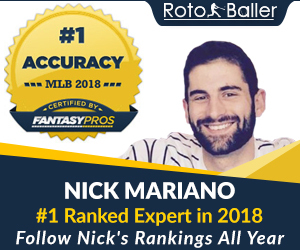 Below is RotoBaller.com's Ultimate 2013 Waiver Wire Watch List from the 2013 fantasy baseball and MLB season. 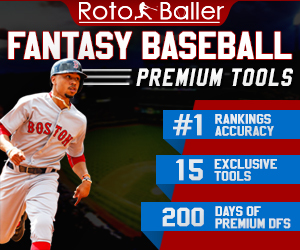 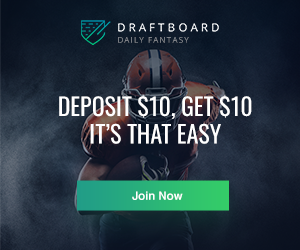 If you want waiver wire updates and other high-end fantasy baseball analysis delivered to you daily, sign up for our free daily newsletter. 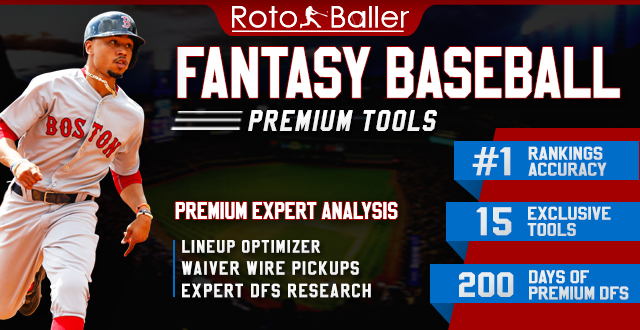 If you want to receive tweets of all our new waiver wire updates, follow @RotoBaller.